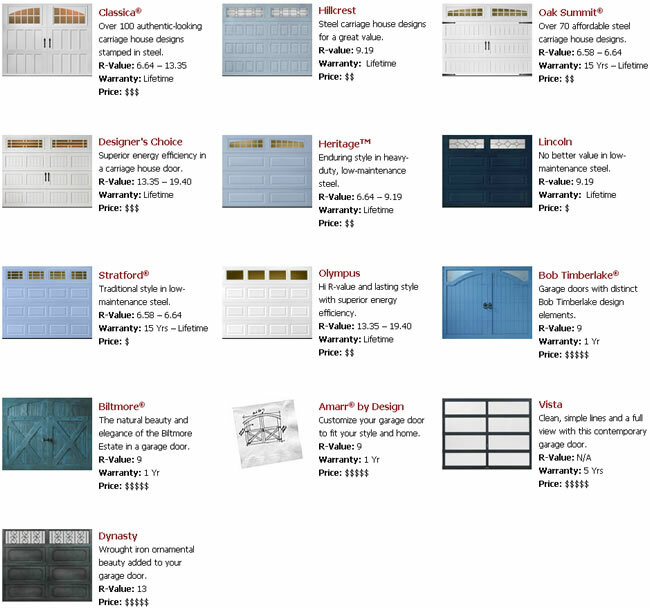 Amarr Garage Doors offers 300+ styles of Garage Doors to choose from like the Carriage House, Traditional, and Commercial Garage Doors in Steel, Wood and Wood Composite materials. Free How to Buy a Garage Door Guide Nationwide Dealer Network. Contact Diamond State Door for the latest Amarr Garage Door styles available.